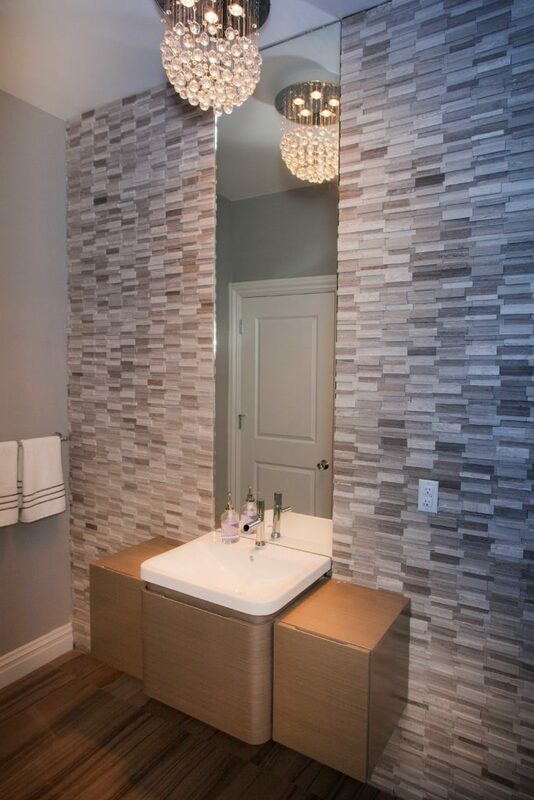 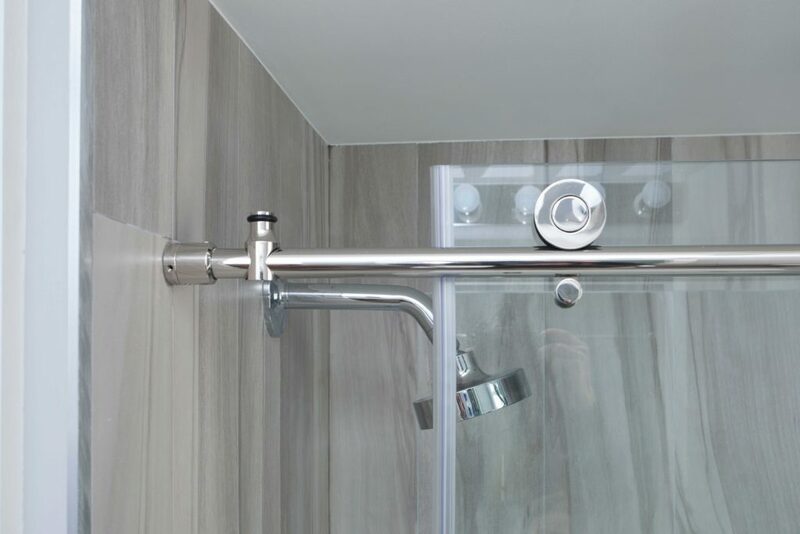 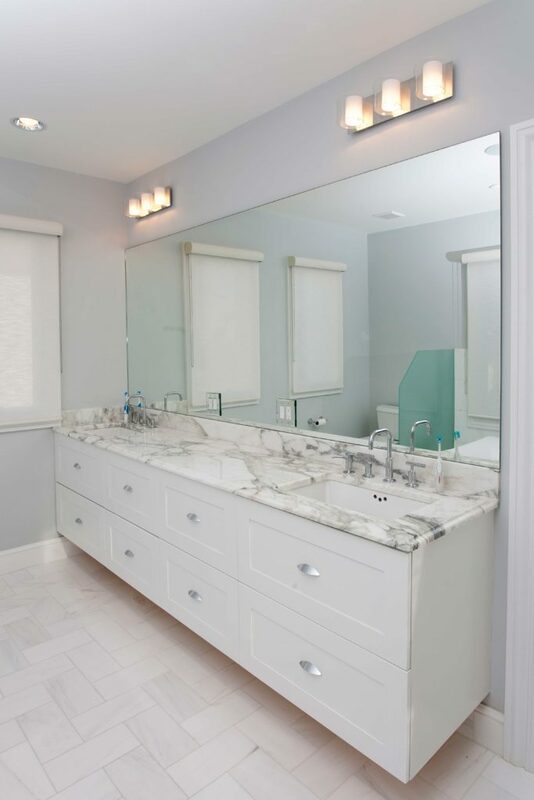 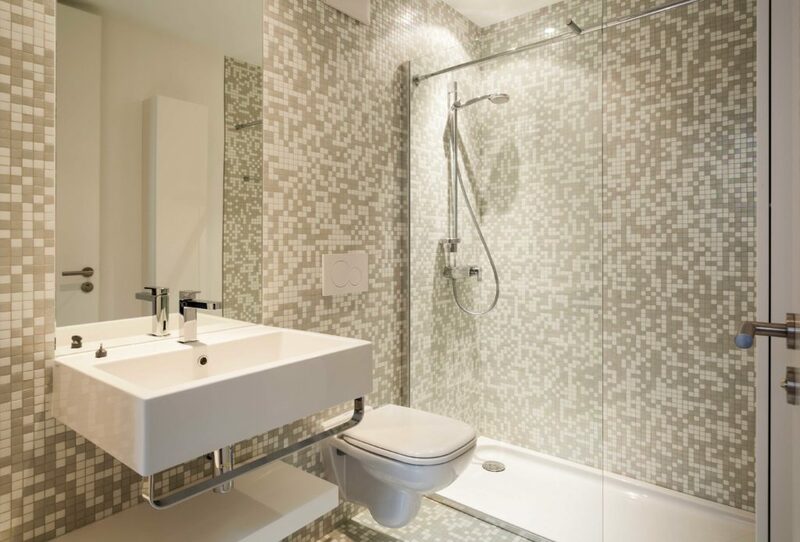 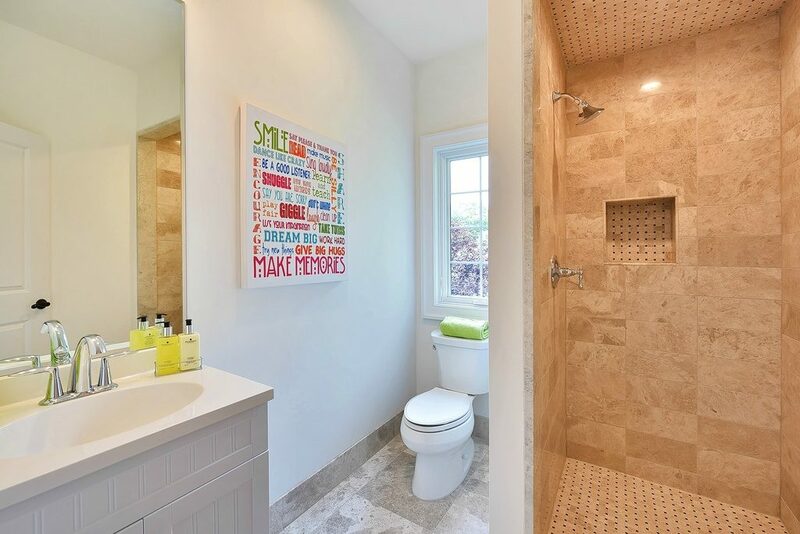 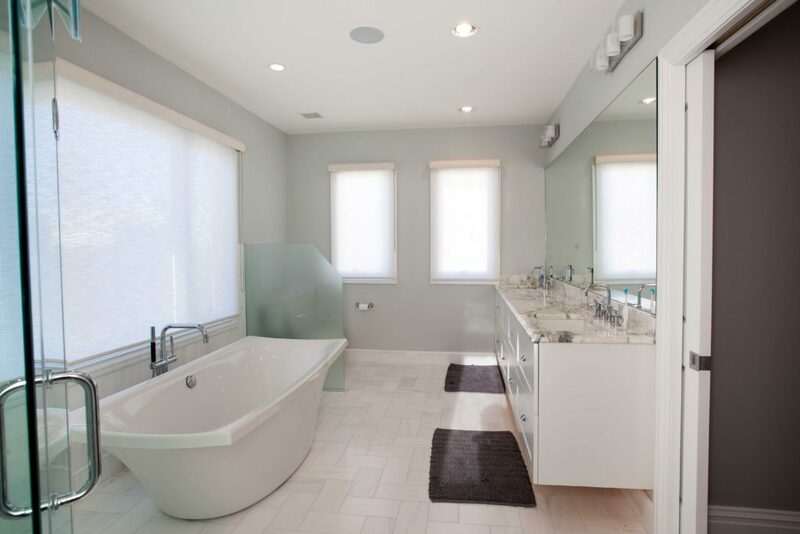 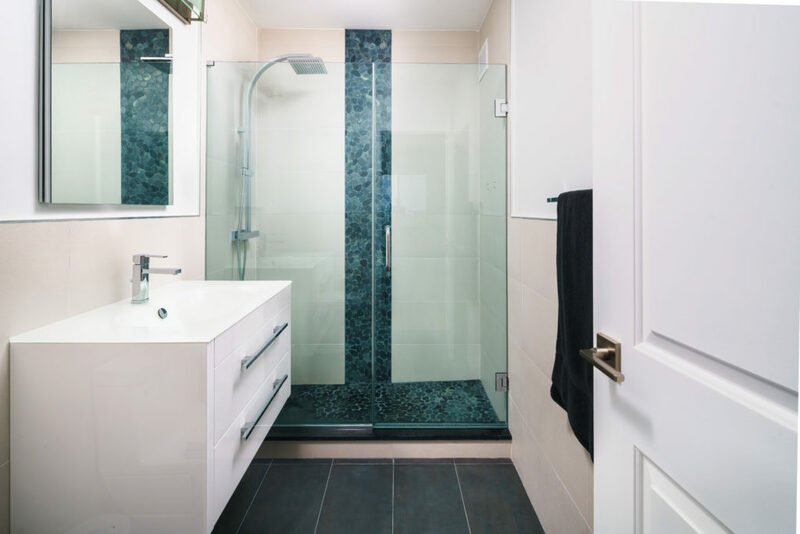 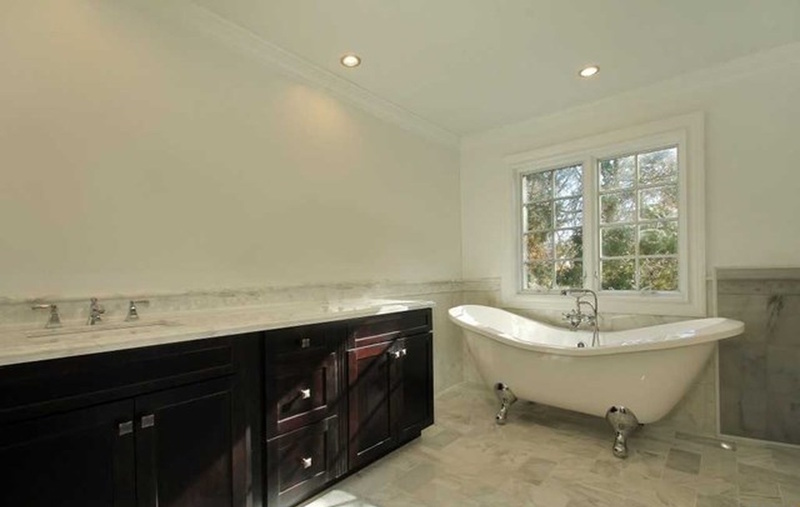 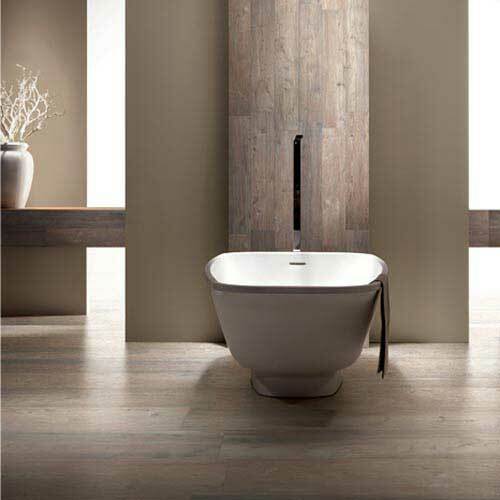 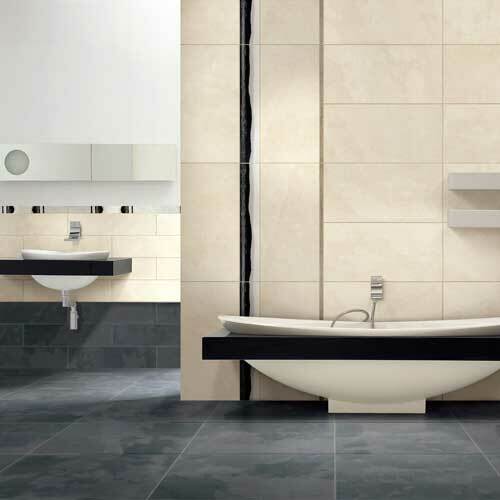 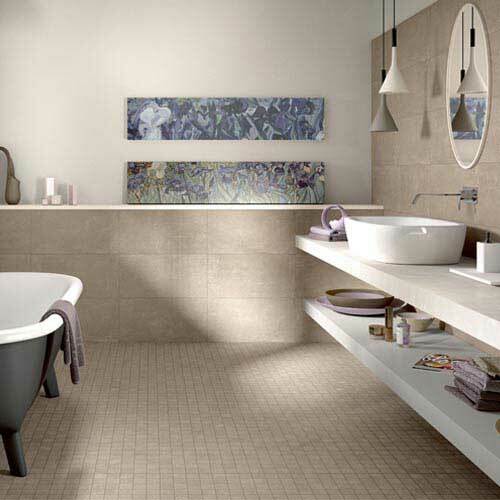 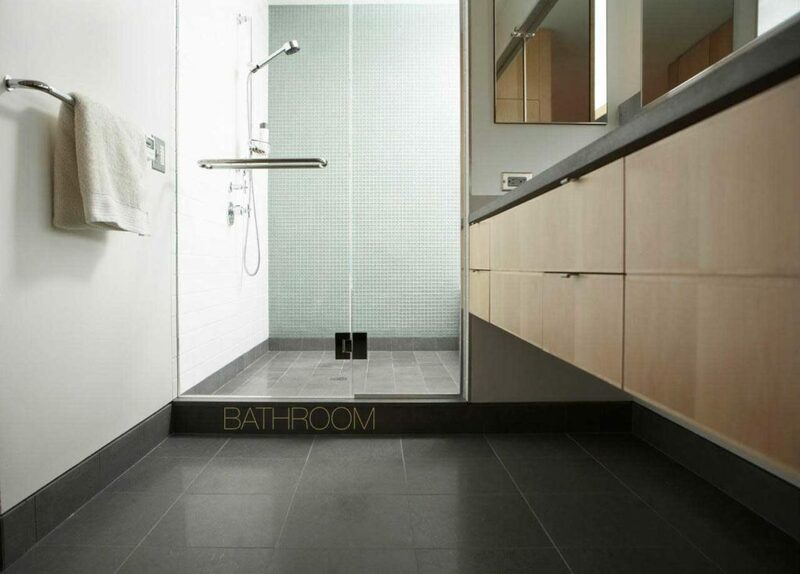 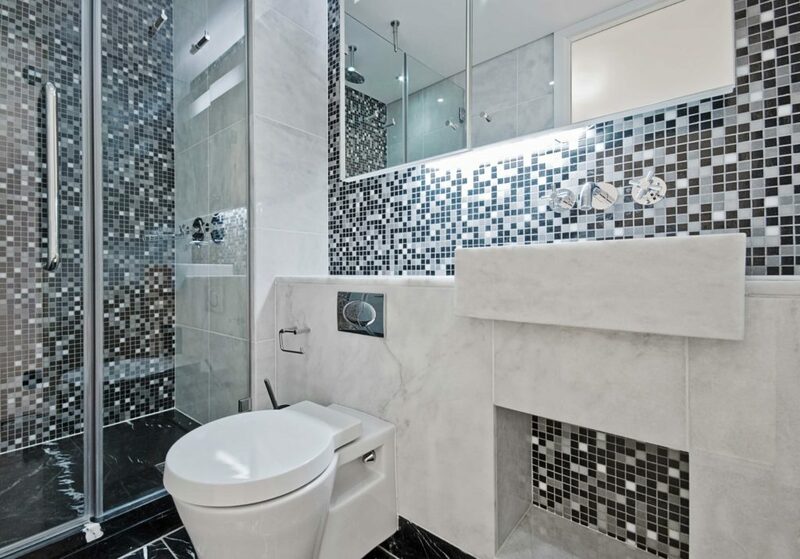 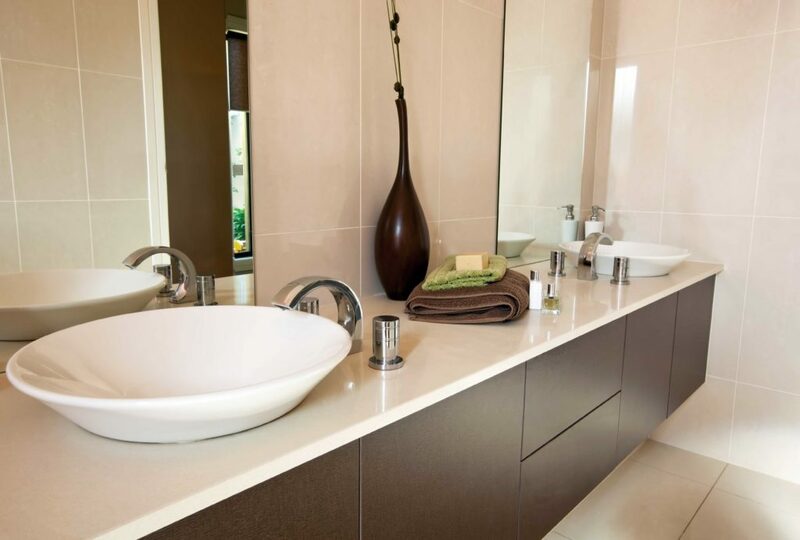 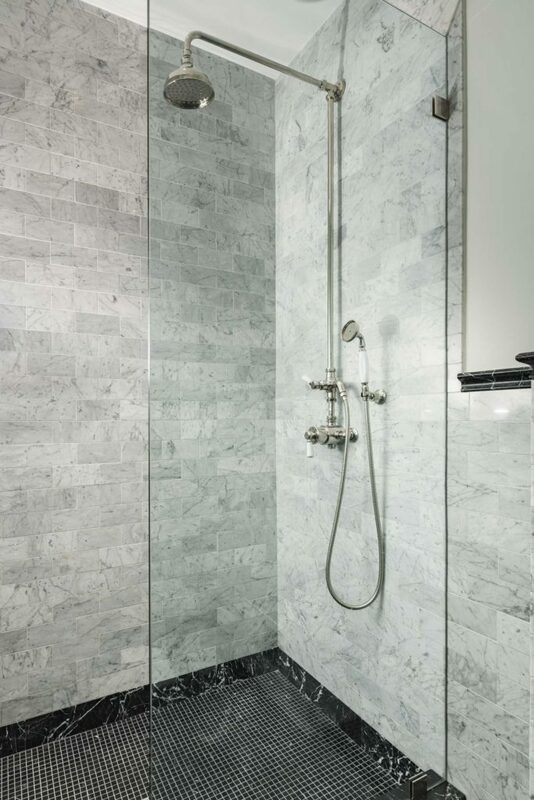 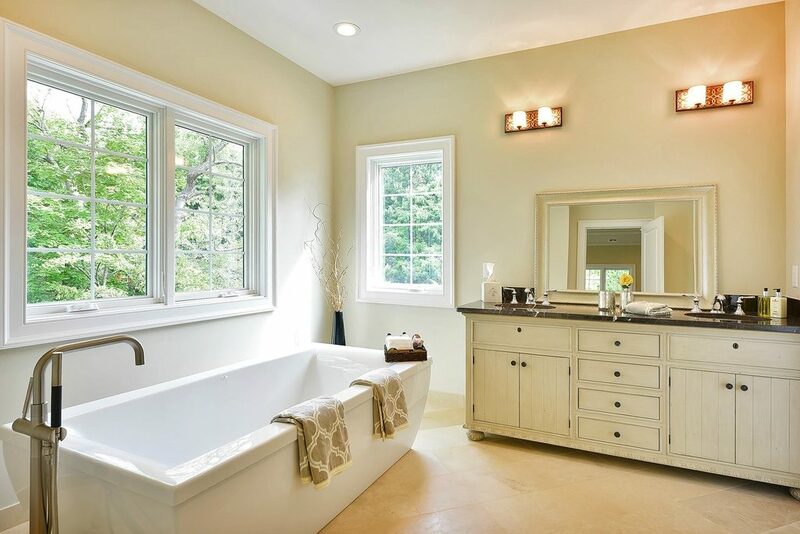 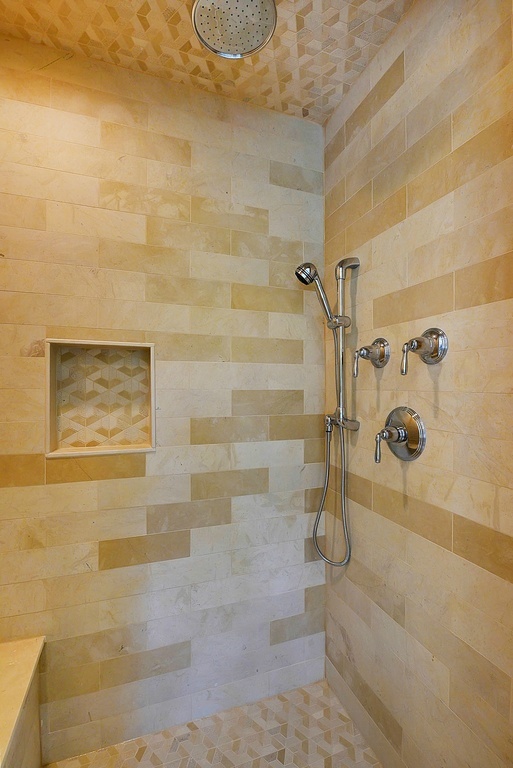 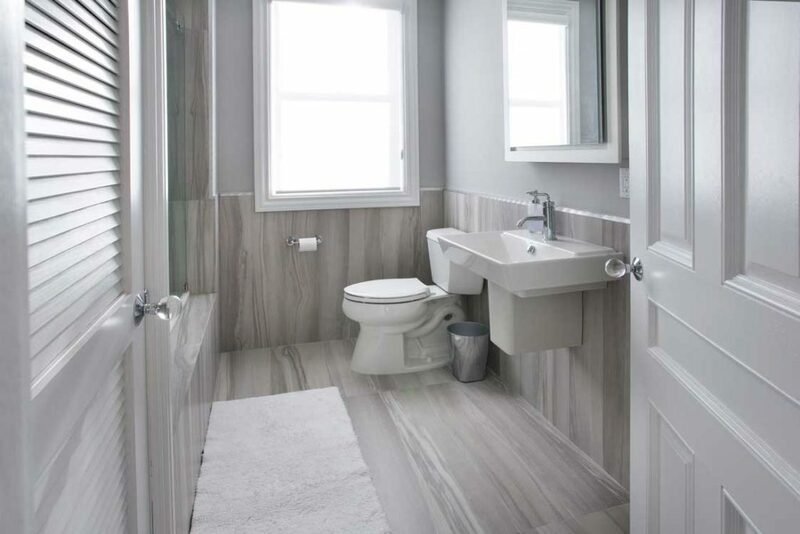 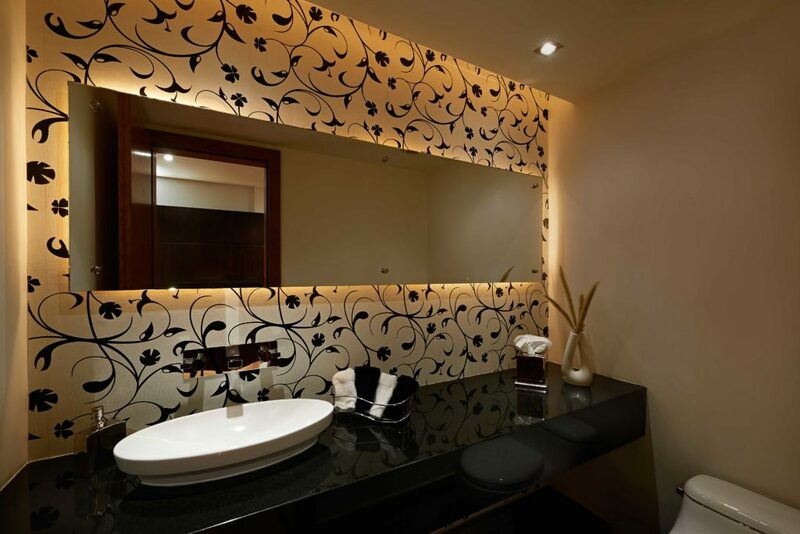 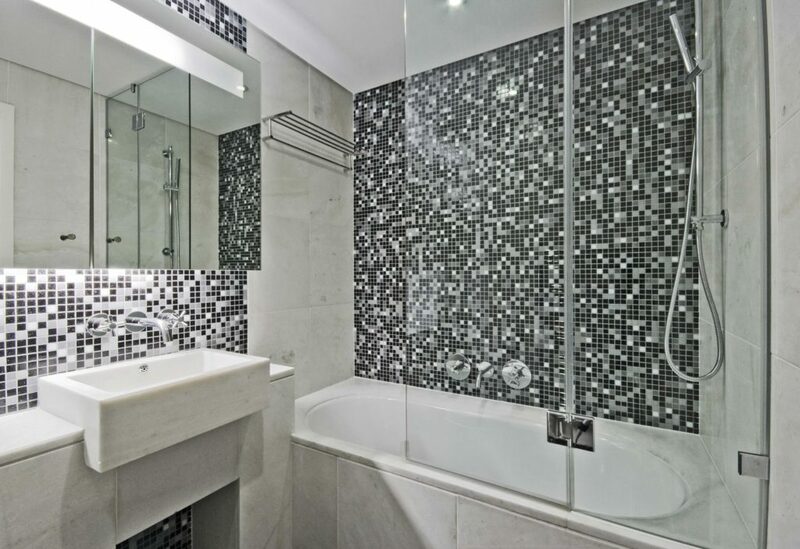 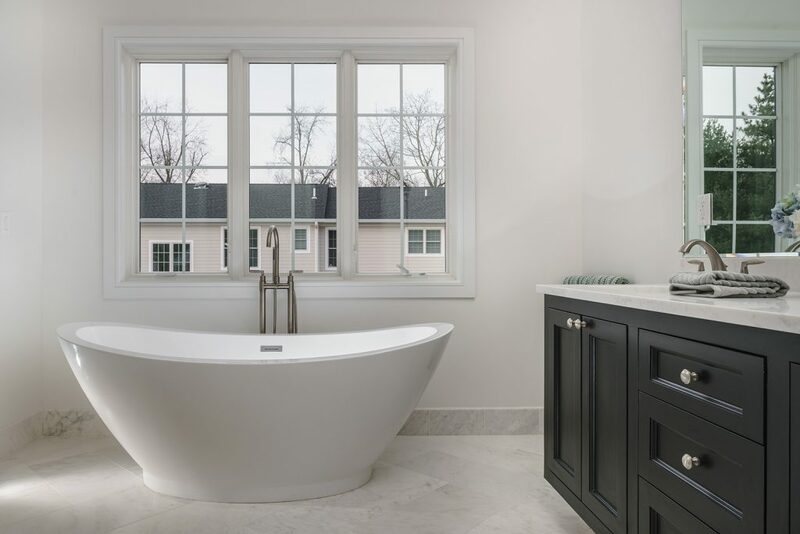 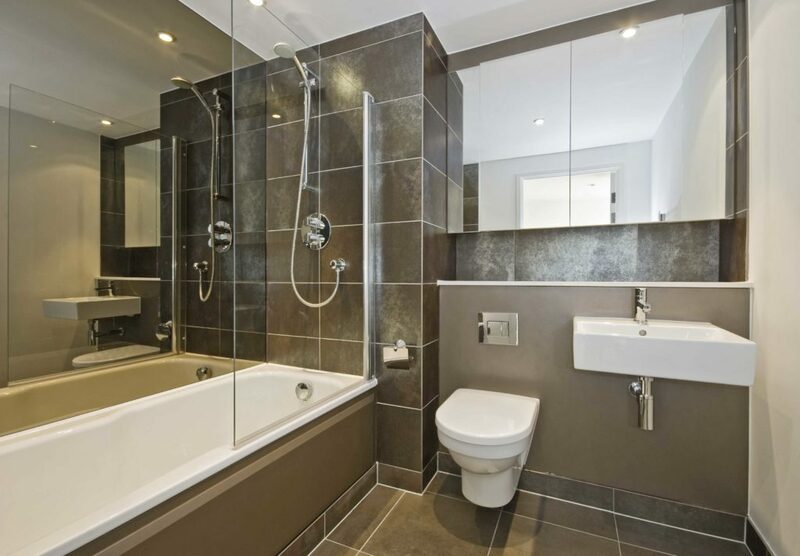 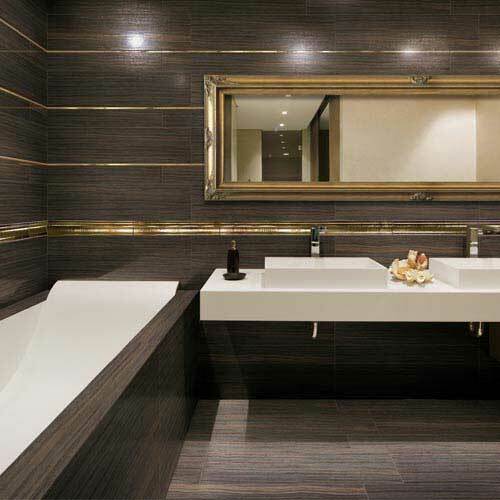 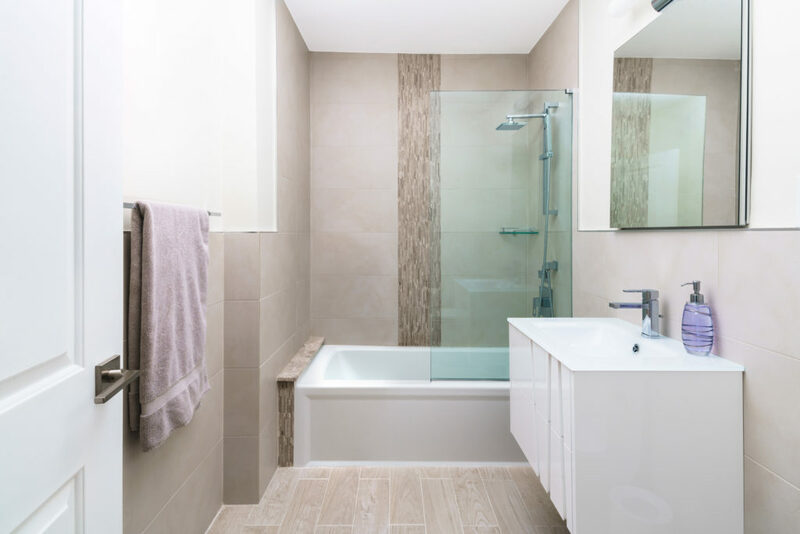 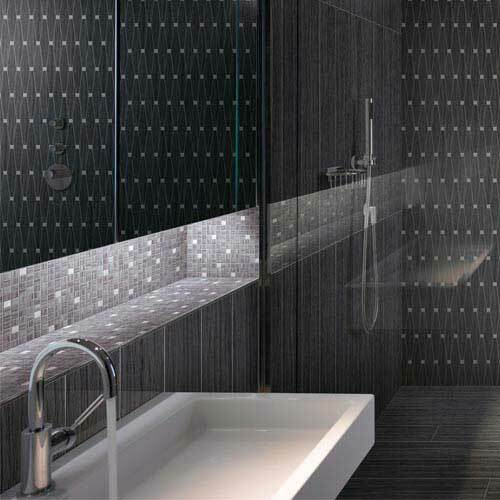 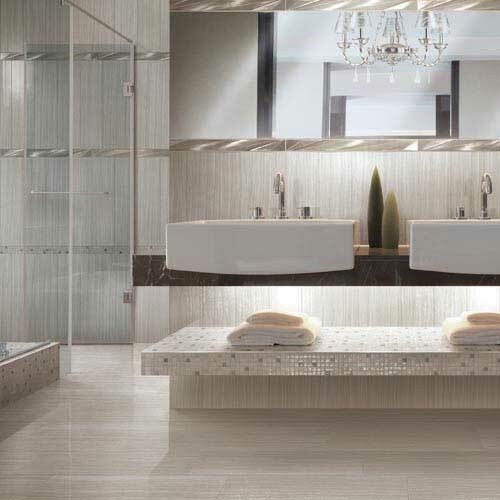 When it comes to home renovations, few are easier and more impactful than a bathroom remodel. 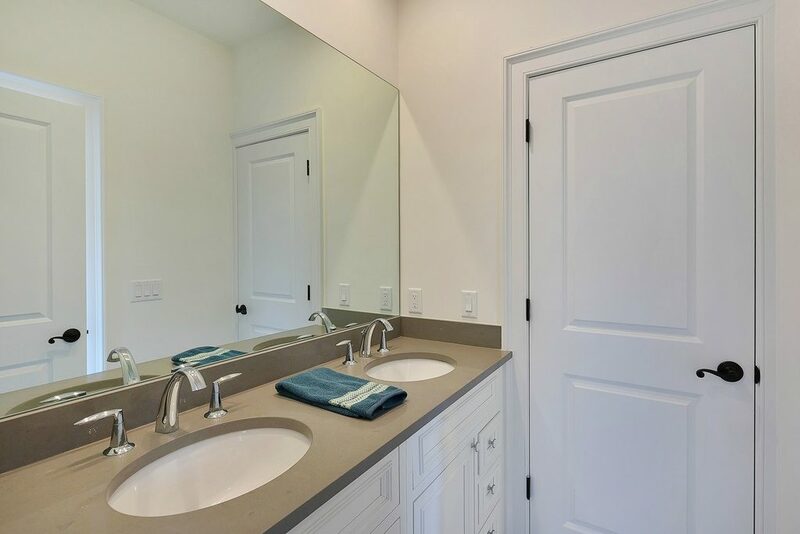 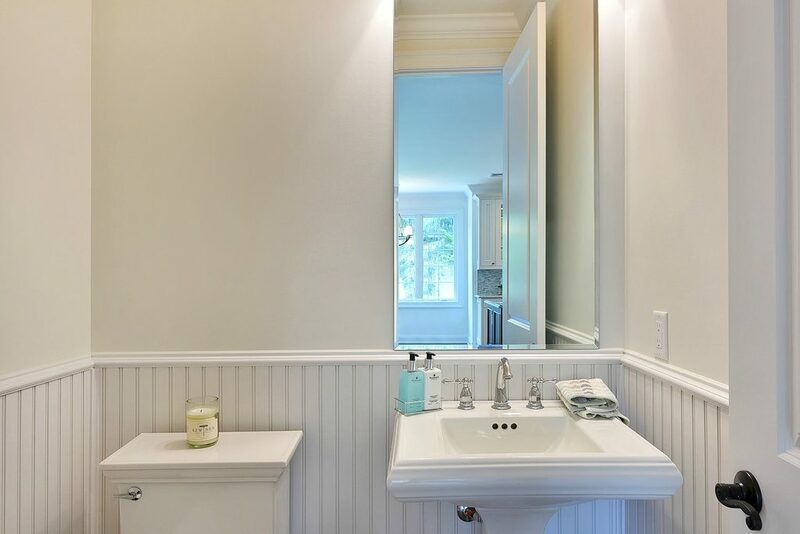 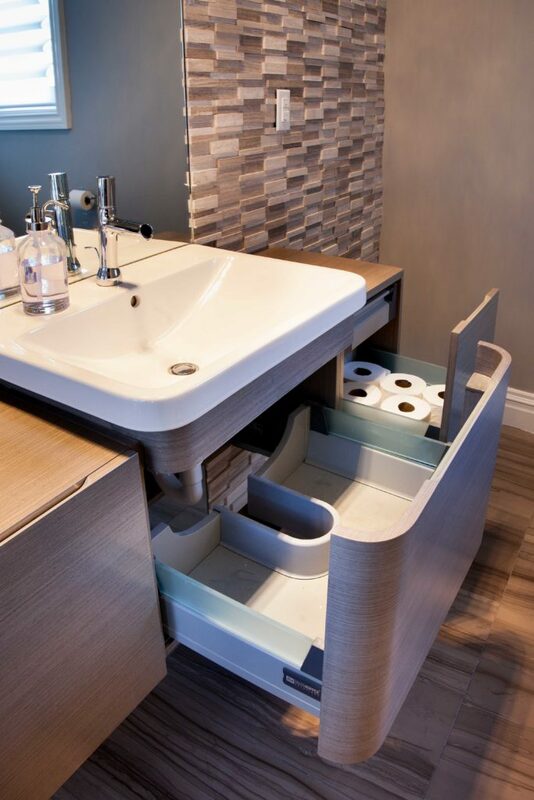 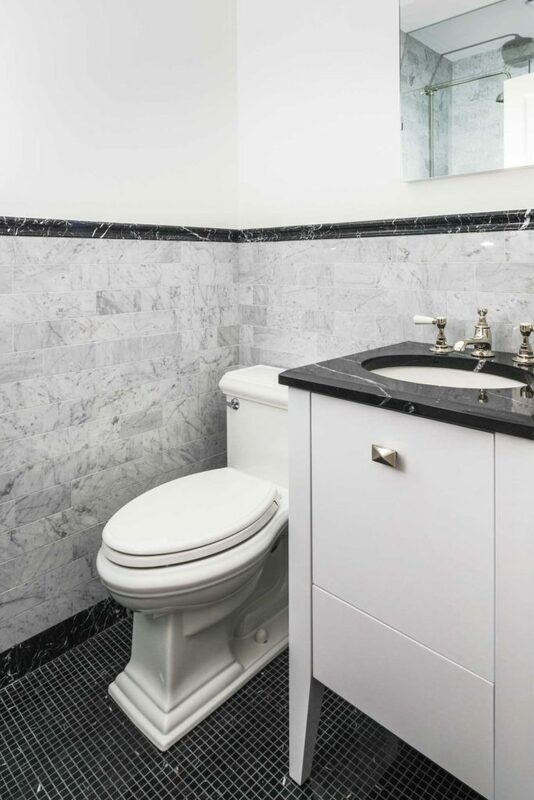 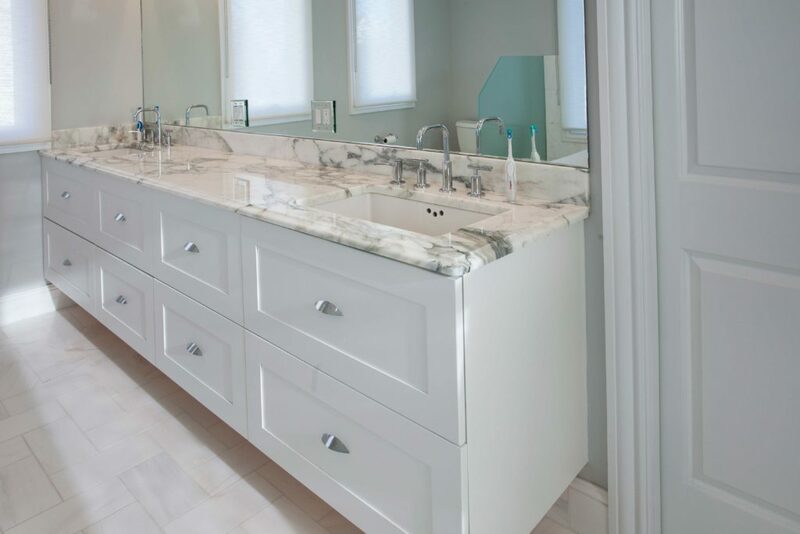 Often all it takes are a few simple improvements, like adding color and a fresh coat of paint or swapping out that old vanity for something sleek and modern. 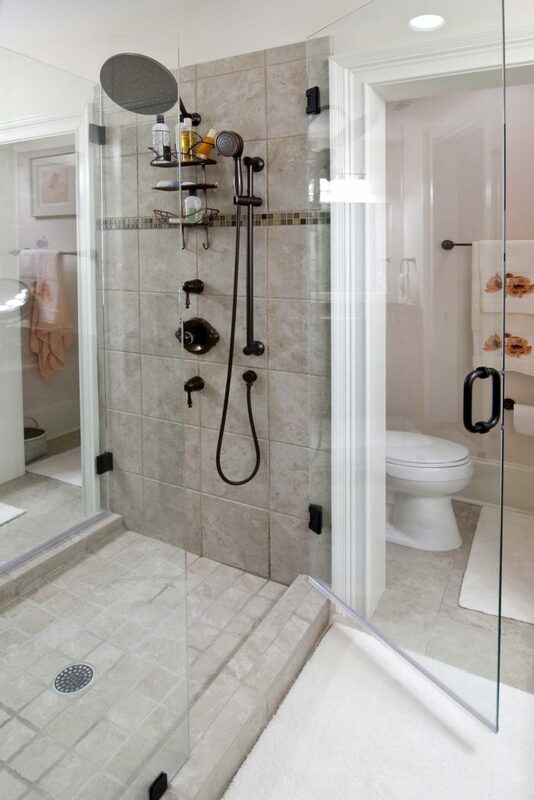 Try a new showerhead to really brighten up your day in the mornings, and get a fresh perspective on what you have. 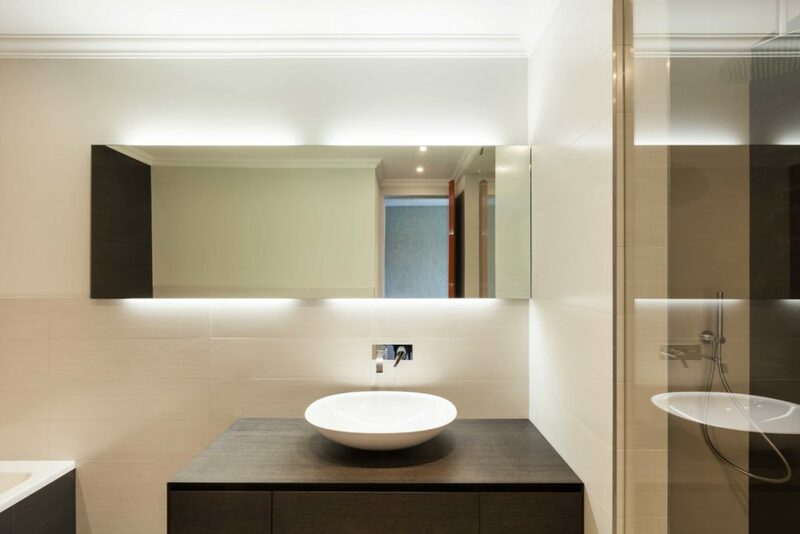 A new light fixture can do wonders. 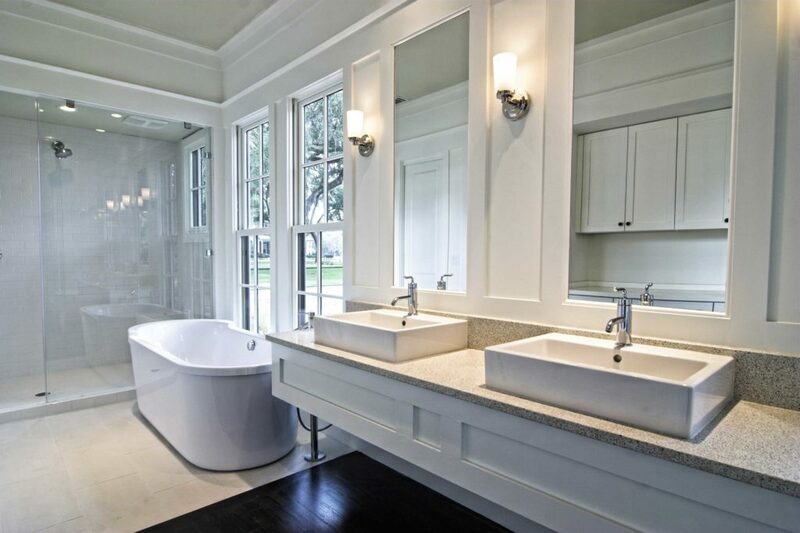 Install a pair of pendants or a simple chandelier and see how it changes the entire feel of the space. 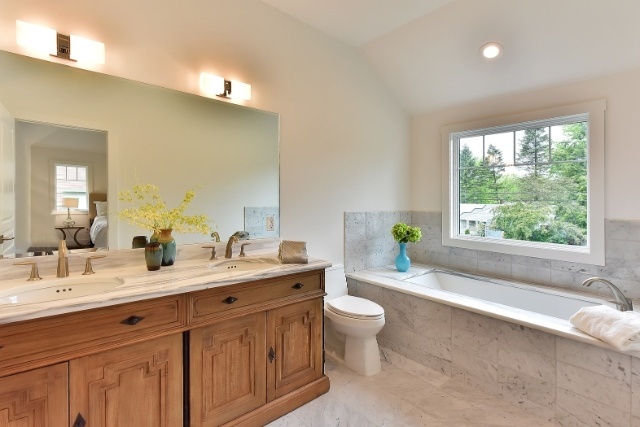 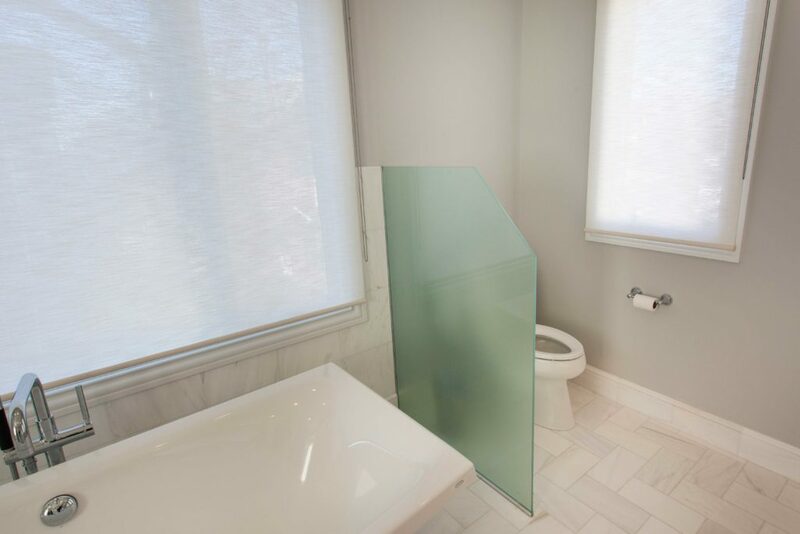 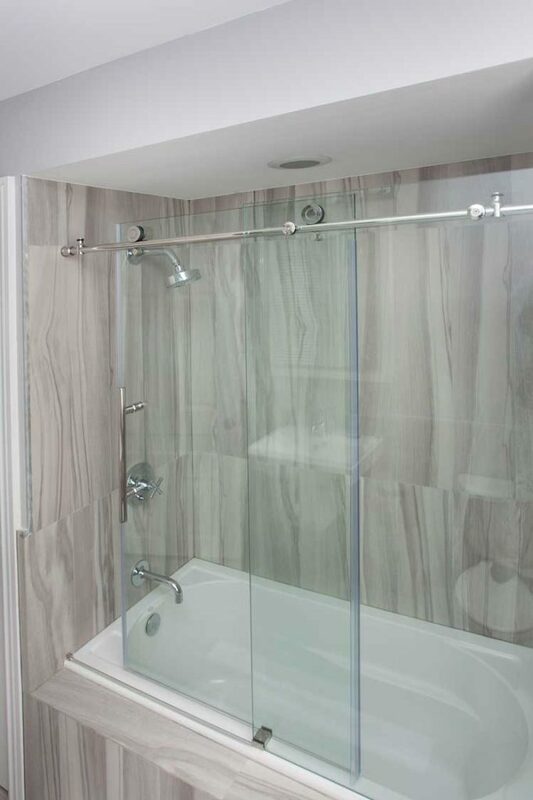 If you had known a bathroom remodel was this in-reach, you probably would have renovated long ago!